Less hassle than a car, far more comfortable than a bus and the easiest way to cross borders, travelling by train is one of the most enjoyable ways to experience Europe’s picturesque landscapes. 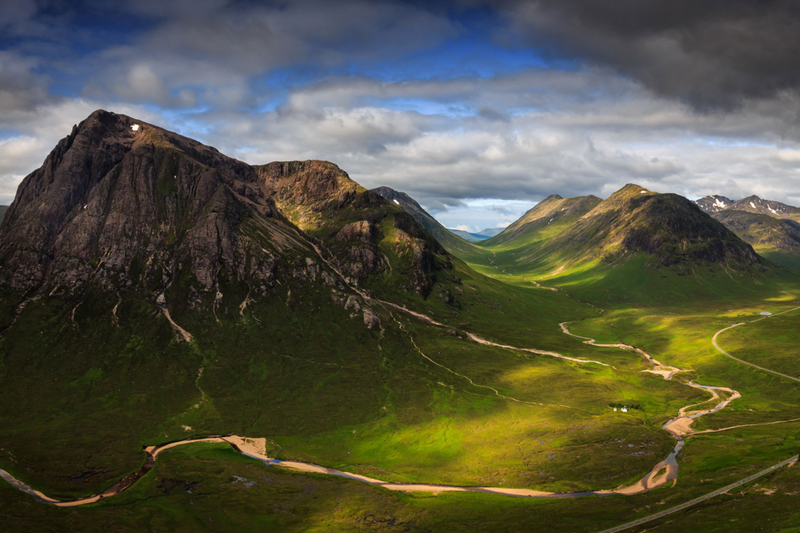 Sit back and spread out as you weave through forests and fields, zip past spectacular snow-capped mountains, lakes and rivers, and cross towering bridges. 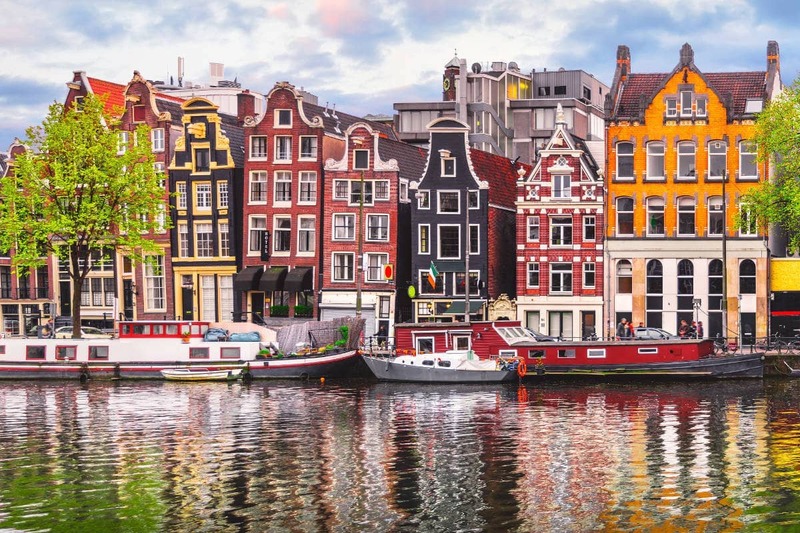 Whether you’re travelling for business or pleasure, here’s our round-up of the best European routes you can travel by rail. 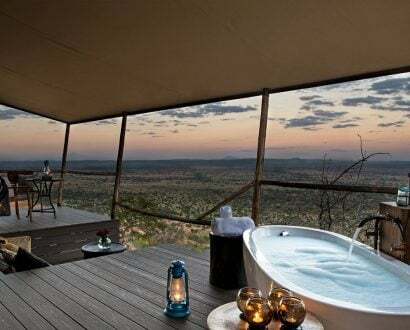 Harry Potter fans: this one’s for you. 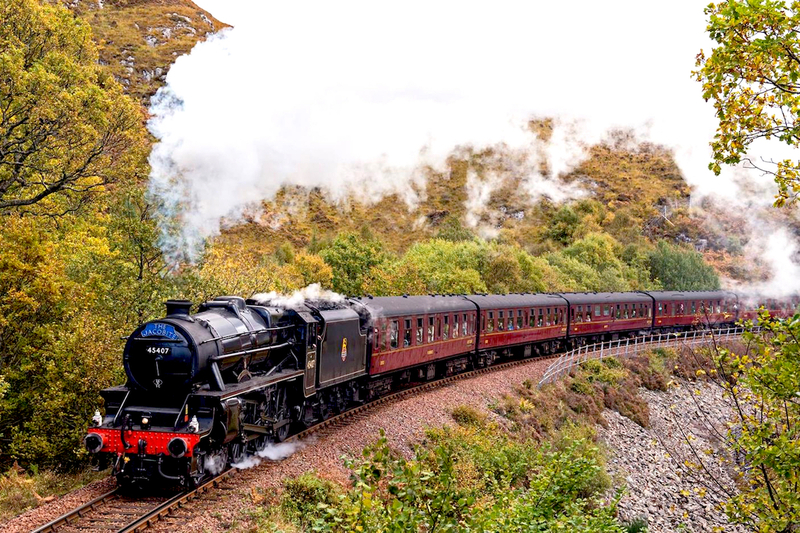 The inspiration behind Hogwarts Express, the iconic 1949 Jacobite Steam Train will take you on one of the greatest railway journeys in the world. 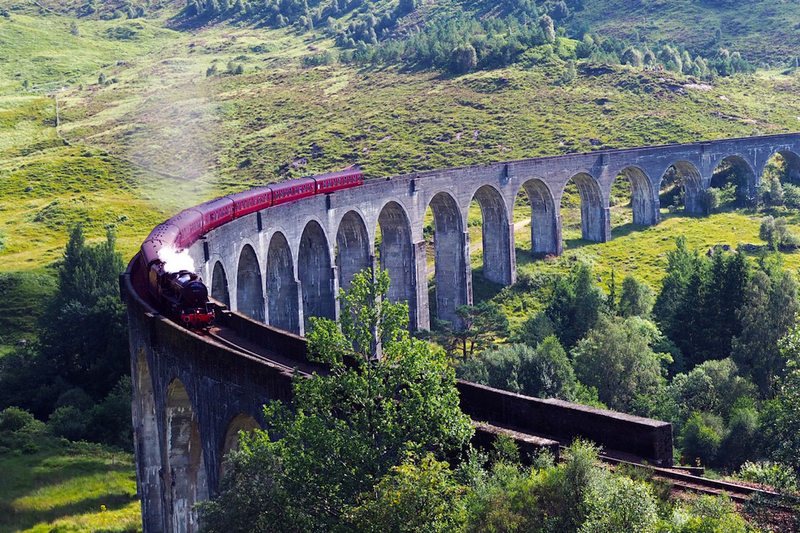 Starting near Britain’s highest mountain, Ben Nevis, this 135-kilometre round trip passes through a collection of quaint villages before crossing the 21-arched Glenfinnan Viaduct – the bridge Harry travels over on his journey to Hogwarts. At the end of the line is Mallaig, a fishing village with a heritage dating back to 1840s. It’s important to note that this train service is seasonal, so be sure check online before booking. 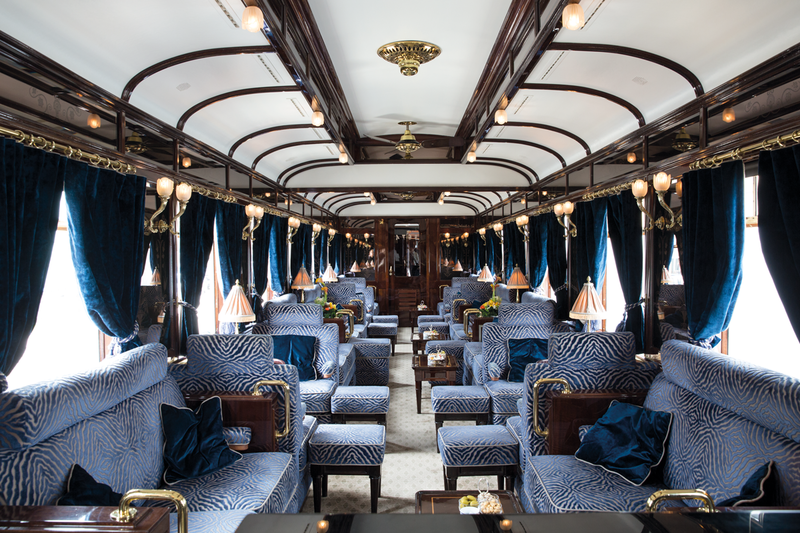 Renowned as the most storied set of carriages in the world, stepping onto the Venice Simplon-Orient-Express is like stepping back in time – or at least into Agatha Christie’s iconic murder mystery. 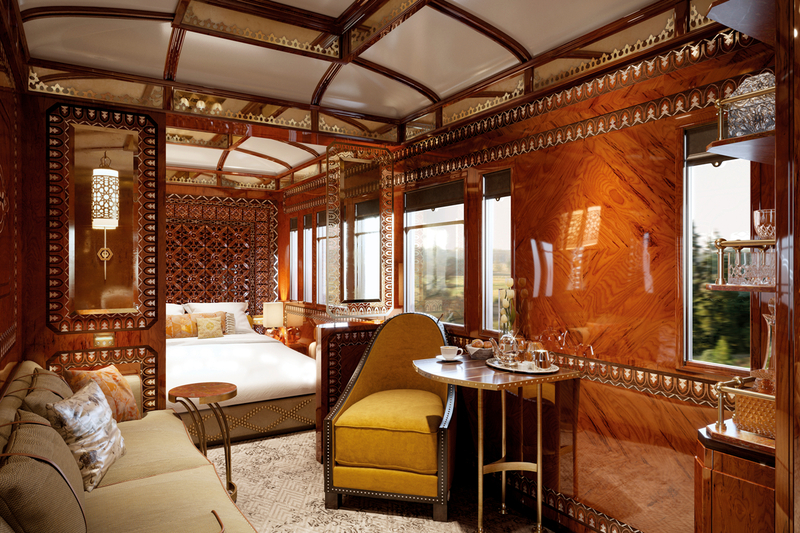 With polished wood panelling, sumptuous upholstery and timeless antique fixtures, the train epitomises the glamour and elegance of the Golden Age of travel. 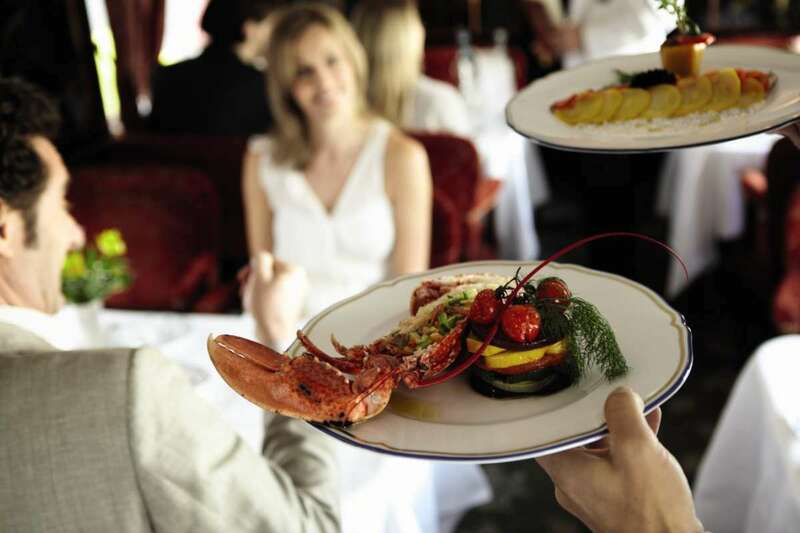 Departing from London, the luxury train stops overnight in Paris, picking up fresh-baked croissants that are served over breakfast as the train weaves through Switzerland, depositing passengers in Italy’s famous canalled city. 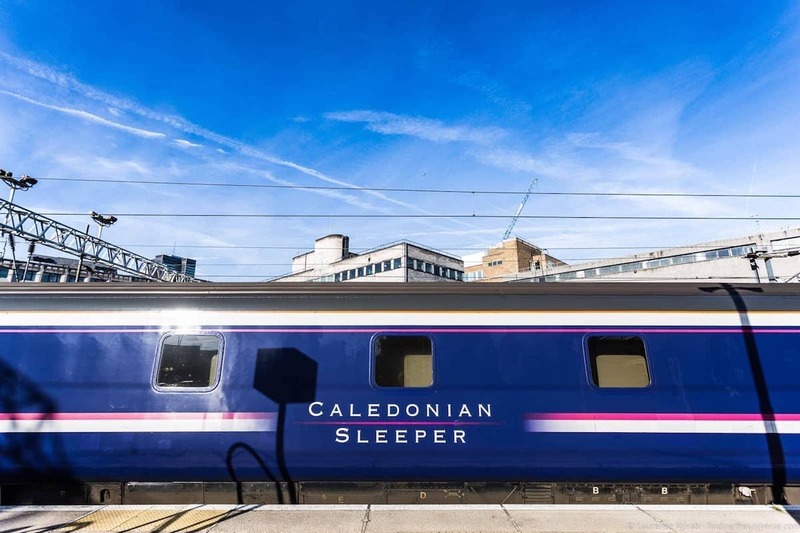 Every night except Saturday night, the Caledonian Sleeper links London with towns and cities including Glasgow, Edinburgh, Fort William, Inverness and Aberdeen, arriving just in time for a full Scottish breakfast. 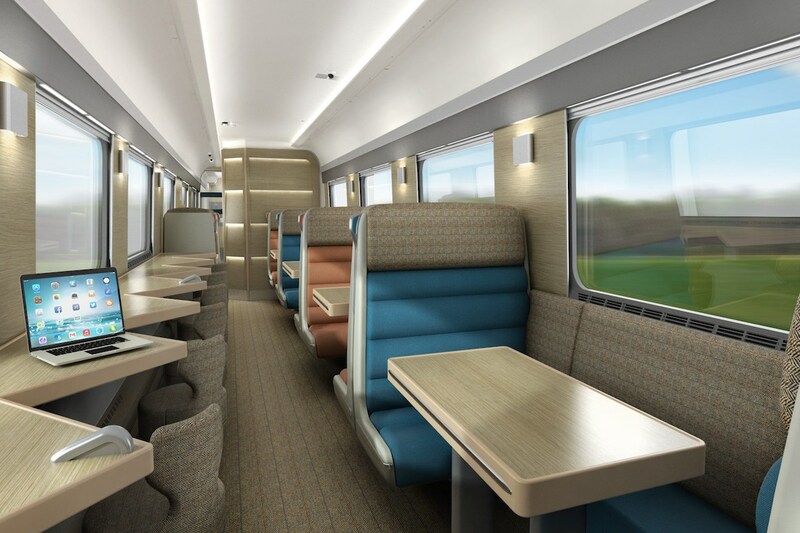 After receiving more than half of the 75 new state-of-the-art carriages ordered in spring 2018, the train now includes spacious accommodations with ensuites and double beds, classic rooms with single or twin beds, ‘comfort seats’ for long journeys, and more. 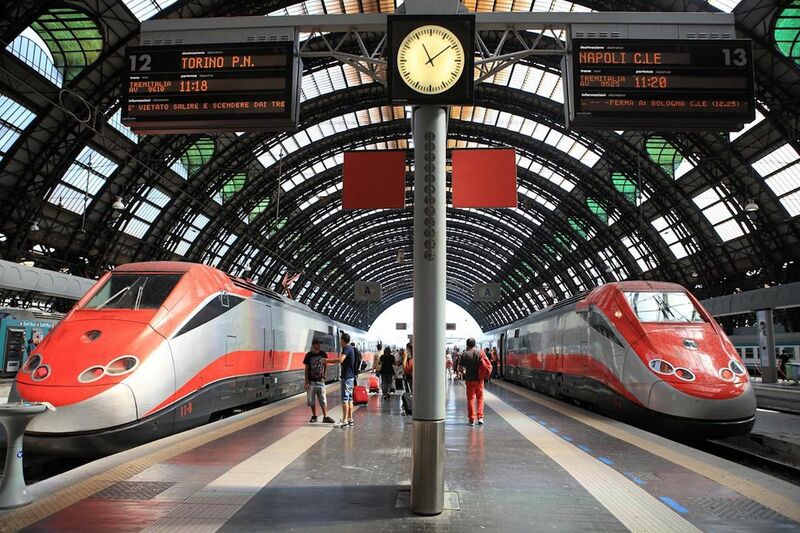 High-tech improvements include a hotel-style key card entry system, information screens, upgraded panels for charging phones and gadgets, and wi-fi in all carriages. 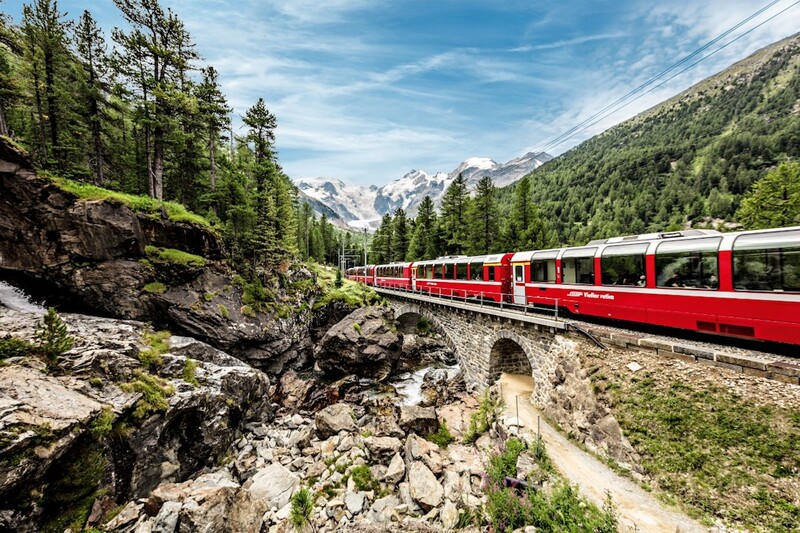 With a single ticket, Eurail riders can hop on and off various trains between the Swiss Alps and the Italian Riviera – a trip that promises impressive cuisine, stunning scenery, and vibrant culture and history. Start your journey in the snowy mountains of Switzerland and load up on chocolate and cheese fondue before hitting the shops in fashion-forward Milan. 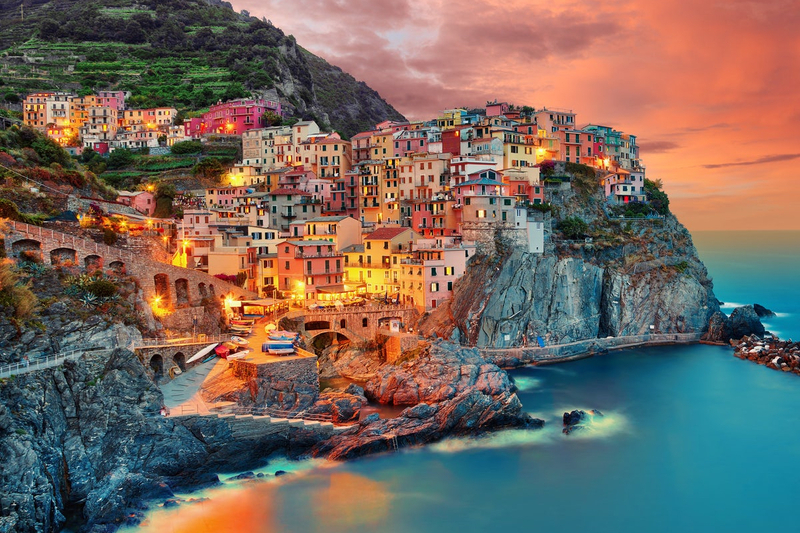 Next up is Florence, the birthplace of Renaissance, followed by the idyllic Italian Riviera and the UNESCO heritage-listed villages of Cinque Terra. 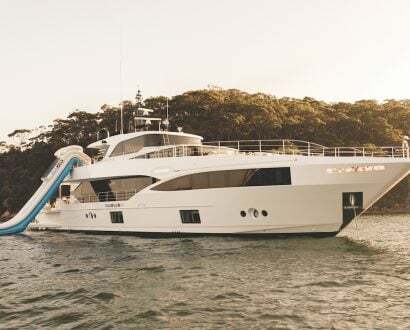 Cool down on the beaches of Santa Margherita and Portofino before celebrating the end of your journey with some celebratory pizza and red wine in the Italian capital of Rome. 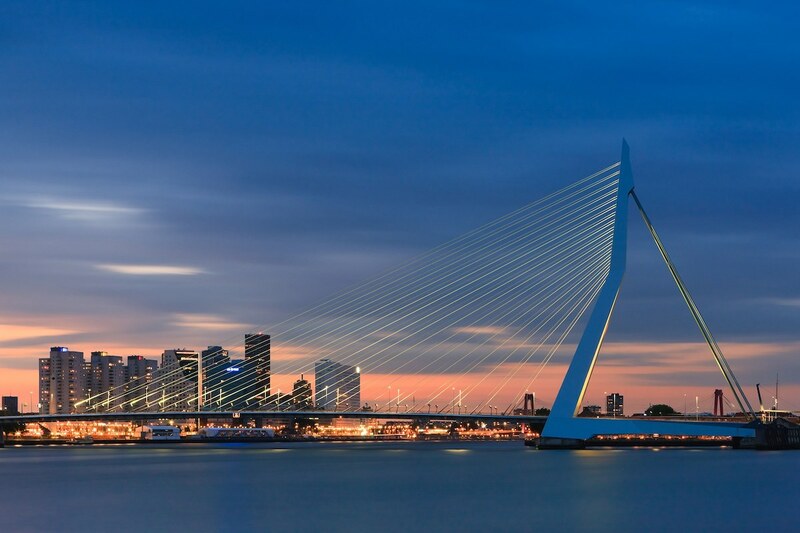 Launched in spring 2018, Eurostar now travels from London St Pancras to Rotterdam in just three hours, and to Amsterdam in four. 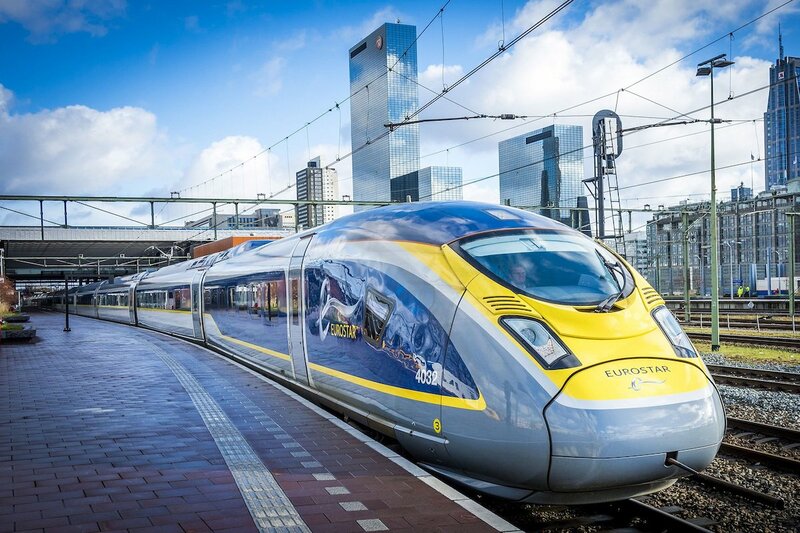 Using brand new e320 rolling stock, the high-speed twice-daily service boasts new luxury lounges that allow up to 900 passengers to pass through security in London or Holland, then simply step off on arrival. Standard Premier and Business Premier passengers can enjoy free wi-fi and meals – complete with an ice-cold can of Heineken. 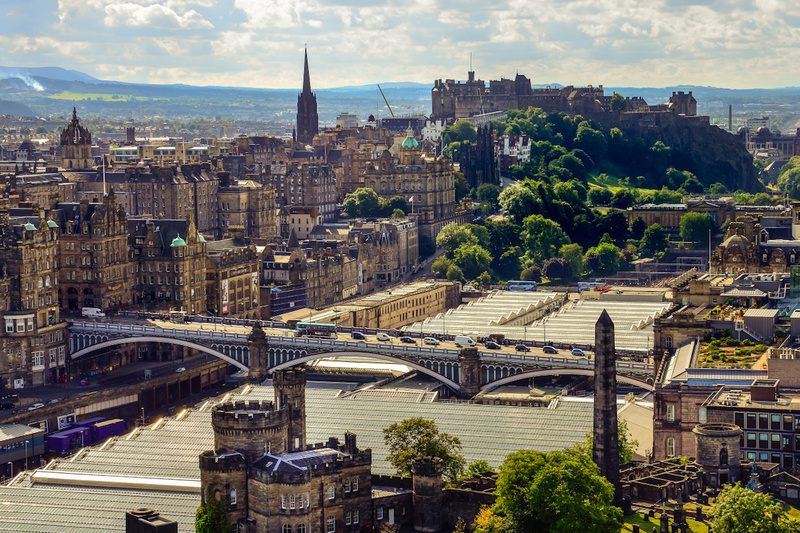 And to top it all off, your train ticket also gets you two-for-one admission to a host of art museums and galleries in your destination city. 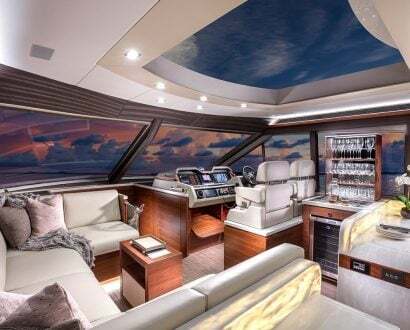 If cruising is more your thing, we take a look inside the ultra-luxe RegentSeven Seas Mariner, which recently received an extensive US$125 million bow-to-stern refurbishment.